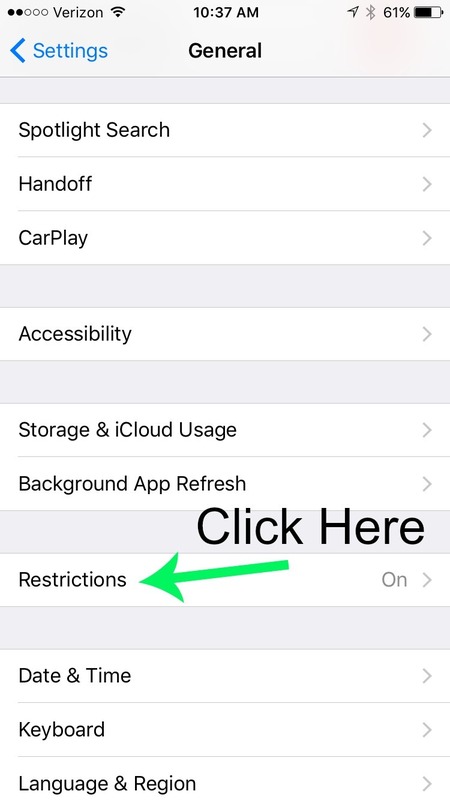 Avoid stories like the one I’m about to share, by setting iPhone parental controls. It honestly never occurred to her that this was even a possibility. And, the child, well he thought it was pretend money. He had NO idea that he was actually causing real charges to be made to his parent’s credit card. Unfortunately, this was not the first time I’ve heard this story. So, if your child has done something like this or maybe downloaded an app you later discovered was totally inappropriate or perhaps even your toddler got on a website that was definitely not meant for them – You are NOT alone. This new technology based world that we’re raising our kids in is challenging for all of us. 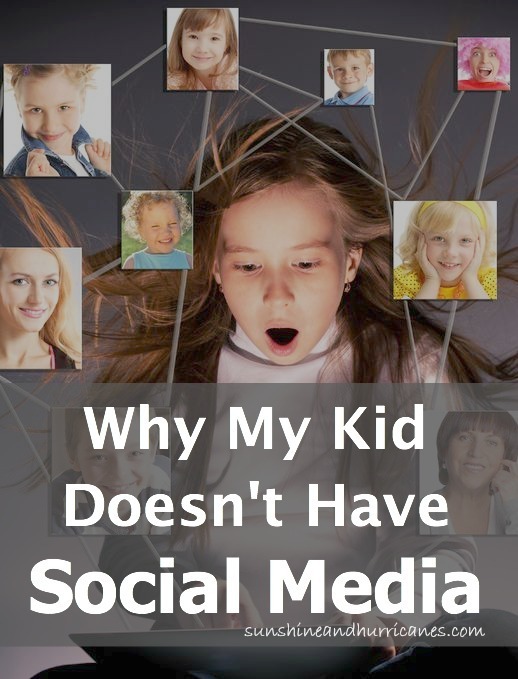 Even the most savvy parents are struggling to navigate it’s complexity. It is tempting to want to tune it out amidst all the other information we’re having to process as parents. 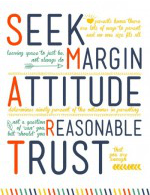 BUT this is one of the most important areas for us to learn and stay on top of, because it can be one of the most dangerous for our children if we just let them have free reign. Here’s the best advice for any parent today – take it one step at a time. So, for example, it’s actually pretty easy to keep your kids from making in-app purchases or from downloading apps without your approval. 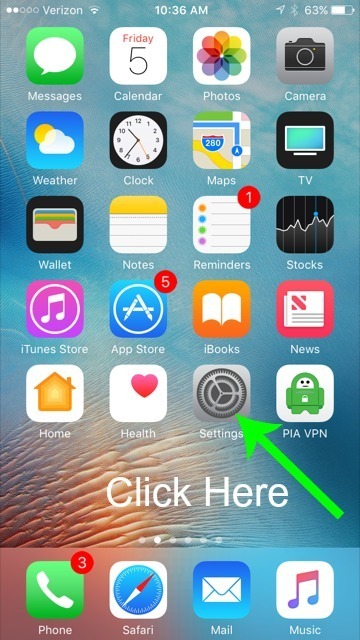 In just a few minutes, you can set iPhone parental controls and here’s how. 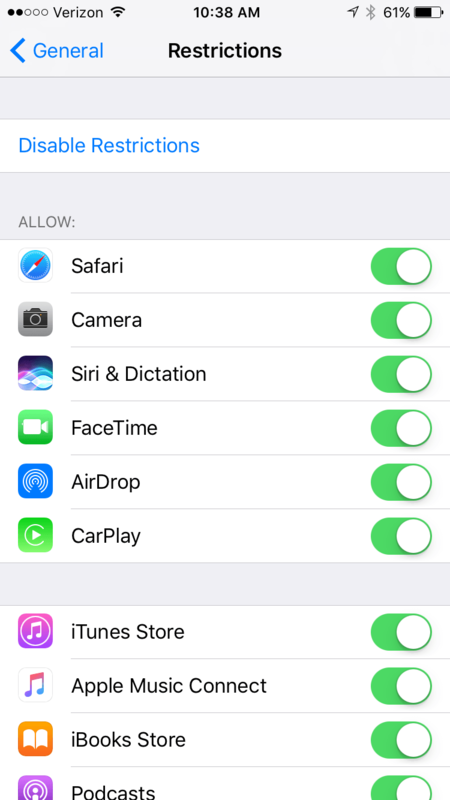 Setting iPhone Parental Controls – It’s Easy! 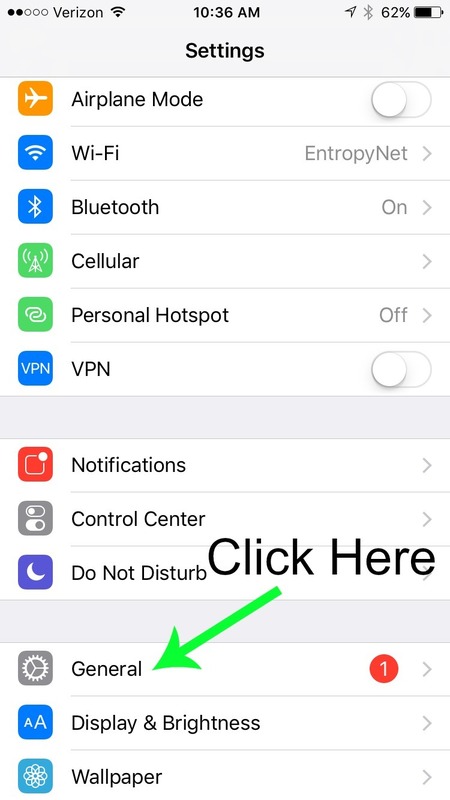 This is the easiest way to manage what your kids can access on their iPhone (or in the case of younger kids, on yours). A speaker on this topic once suggested that you pick a swear word that corresponds to the numbers on the phone, because you’re not likely to forget it and your kids are not likely to guess it. BUT you know, whatever works for you. 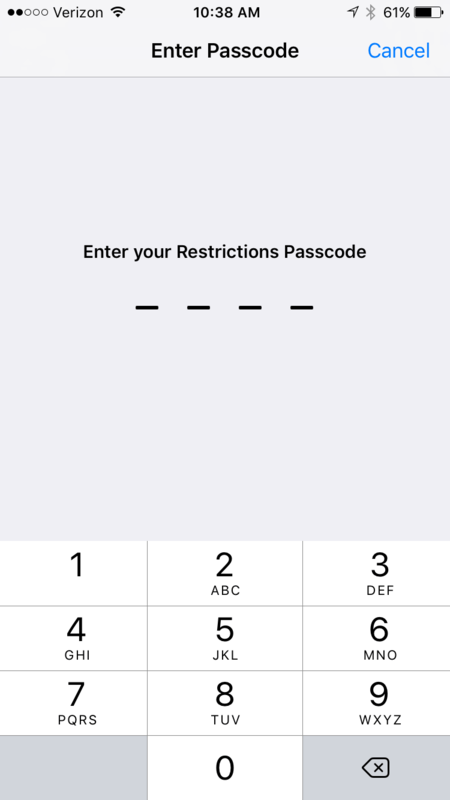 Once you get into the restrictions, here is where you get to decide the limits you want to place on your child’s phone. 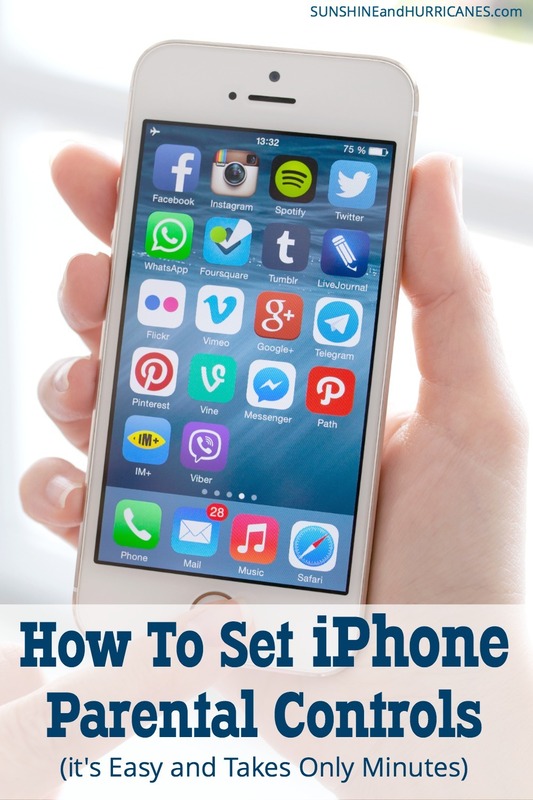 For a child just receiving a phone, my suggestion is the more the better (or for a child playing on your phone – you can disable them after the child is done with it). Scroll Down a bit further and you’ll see you have additional options as well. In the “ALLOWED CONTENT”, you can set ratings for the content they access on everything from TV shows (if they stream on their device) to the website they can access. For little kids you can restrict it to on the set websites that you add in this area. Okay, while this definitely helps limit the trouble they can get into, it doesn’t completely cover YouTube which is HUGE for kids today. For more information on this topic, check out our post on YouTube Parental Controls. 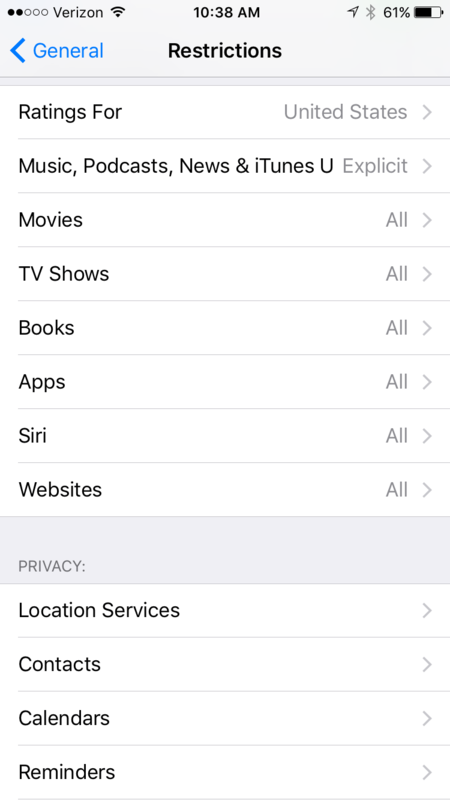 Additionally, while these iPhone parental controls manage what your kids access on an iPhone, it doesn’t monitor their texts or emails. Parents can choose to do this manually, and NO it isn’t spying, it’s parenting! 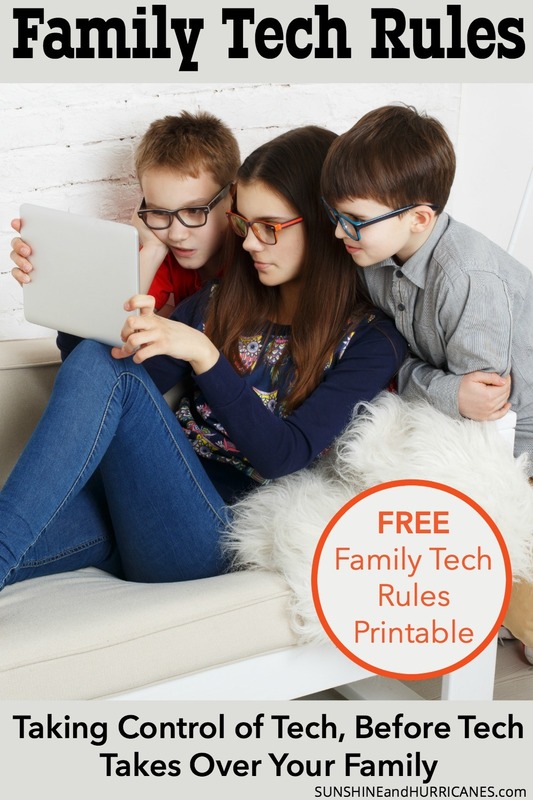 Looking for other resources to help you parent in today’s technology driven world? Start with these posts!